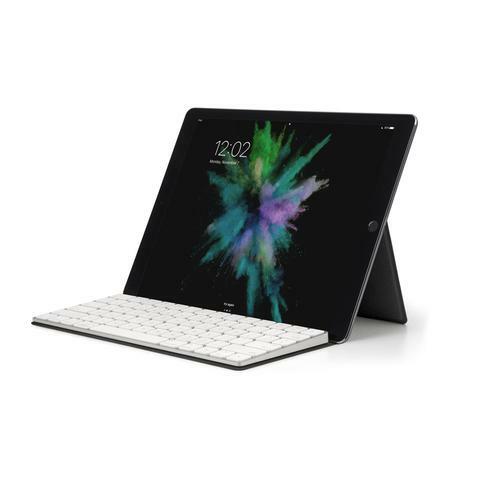 Canopy is a case for your Apple Magic Keyboard that folds open to create a stand for your iPad or iPhone. Now you can use a full size, honest-to-god keyboard with your device. 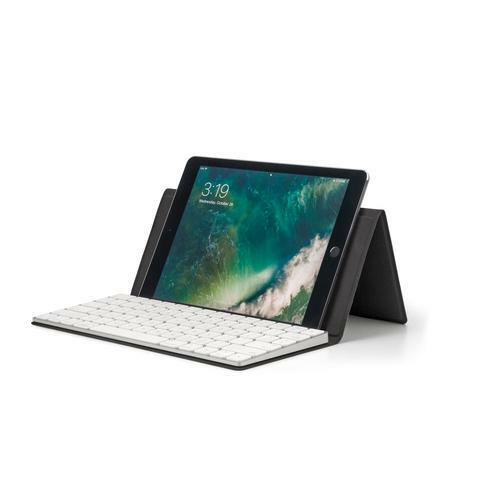 Canopy is designed specifically for the Apple Magic Keyboard, but it will connect via Bluetooth to any device. Use it with an iPhone, an iPad mini, an iPad Pro... Go wild. And because it’s not tied to a specific device, you can continue using it when you get a new iPad. 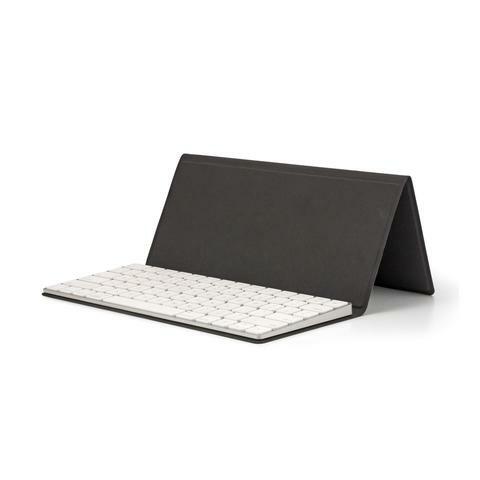 The Apple Magic Keyboard is so thin and light, it would be a shame to wrap it in a bulky case. 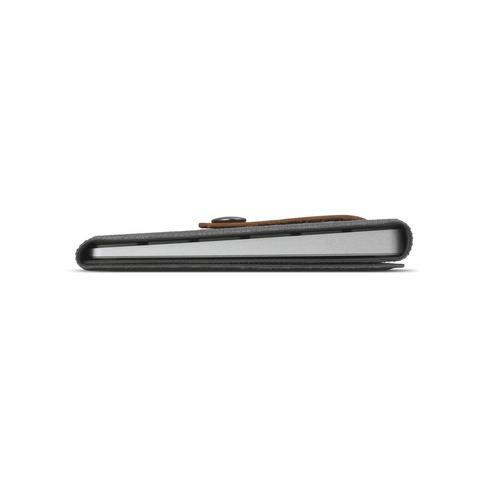 We were fastidious about finding the thinnest and lightest materials, so Canopy is easy to slip into your bag, yet still rigid and robust enough to handle whatever you throw at it. 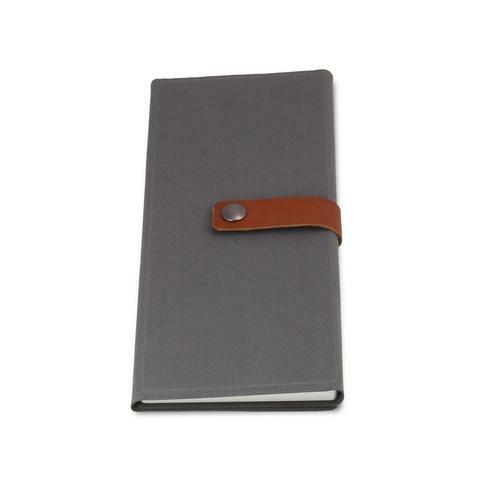 Canopy features a durable synthetic canvas exterior, a microfiber interior, a leather strap, and stainless steel snap. 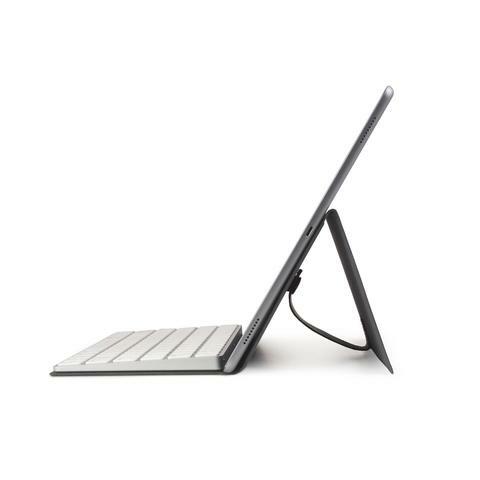 It’s tough on the outside, yet soft on the inside to be gentle to your devices. 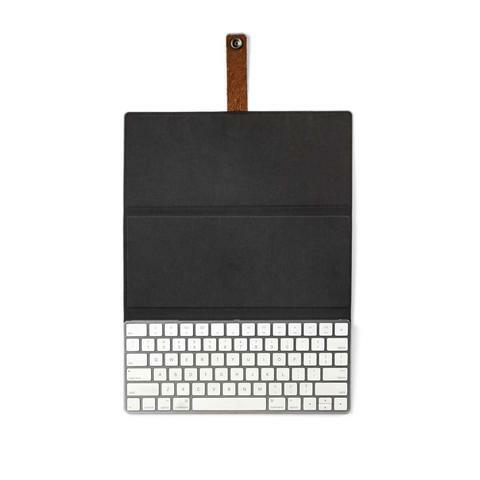 The Apple Magic Keyboard is attached via micro-suction pads, so it’s held firmly in place, but is easy to remove without leaving a mark.